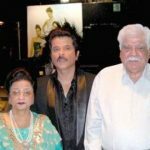 He was born to a film producer in Mumbai. 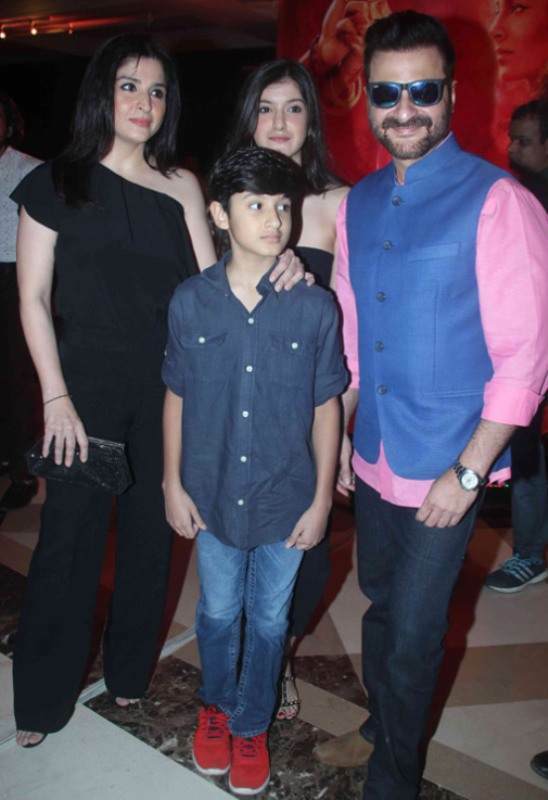 He grew up in Chembur, a suburb of Greater Mumbai. 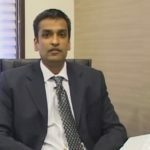 After completing his 10 standard education, he desired to study abroad. 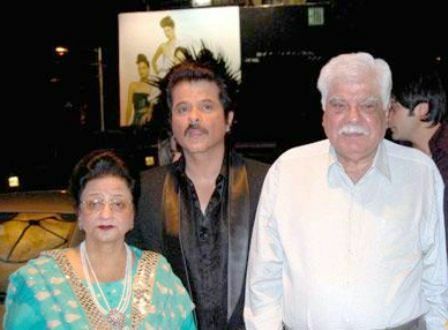 However, one of his dad’s films did not do well at that time and he couldn’t get the chance to study abroad. 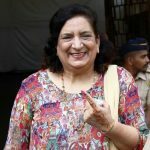 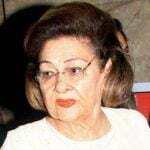 His mother and Raj Kapoor’s wife, Krishna were good friends. 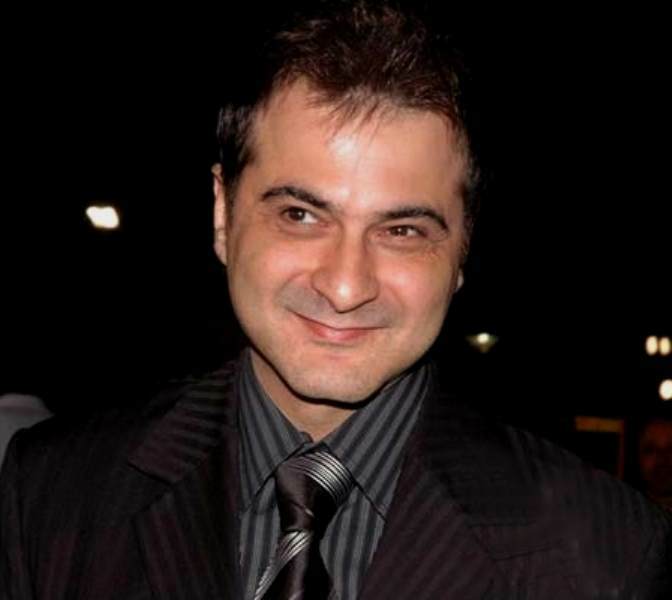 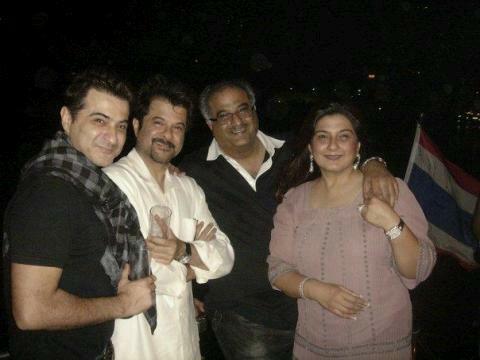 Sanjay Kapoor is a childhood friend of Raj Kapoor’s son Rajiv Kapoor. 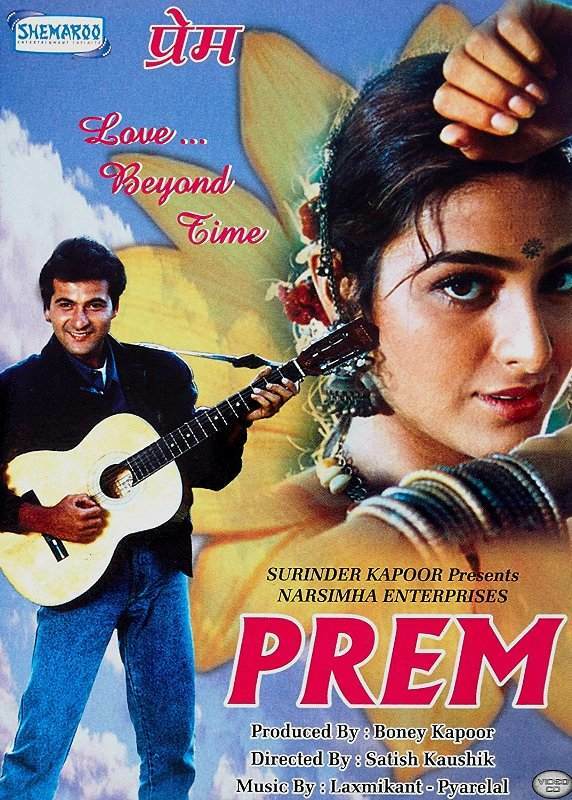 Sanjay made his debut with the 1995 Hindi film- “Prem,” opposite Tabu. 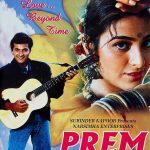 The film was released after much delay; as it was in production since 1989. 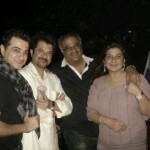 However, the film bombed at the Box Office. 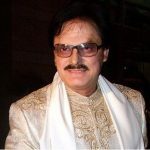 His next film- “Raja” (1995), opposite Madhuri Dixit, was also a hit at the Box Office. 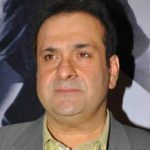 Even after appearing as a lead actor in several films such as- “Auzaar” (1997), “Mohabbat” (1997), “Sirf Tum” (1999), etc., he couldn’t establish himself as a successful leading actor; as most of his films collapsed at the Box Office. 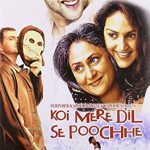 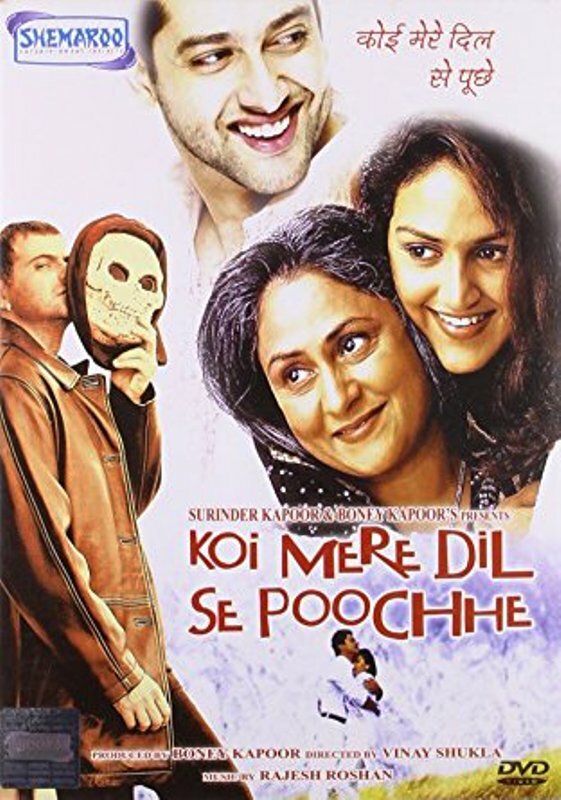 His performance as a psychotic husband in the 2002 film- “Koi Mere Dil Se Poochhe,” opposite Esha Deol, was highly praised. 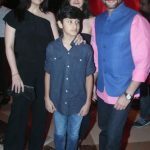 He did a cameo in the 2017 film- “Mubarakan.” It was the first film in which he appeared along with his brother Anil Kapoor. 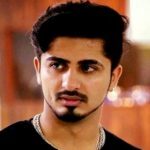 In 2017, Vikram Bhat cast him for his upcoming television serial- “Ishq Gunaah” opposite Smriti Kalra.